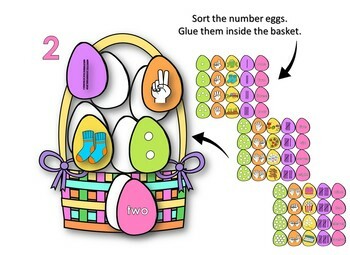 Your students will fun sorting Easter eggs. 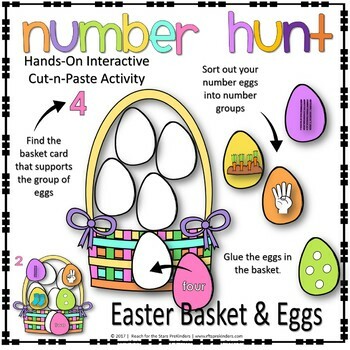 This activity is perfect for adding some holiday fun to your learning environment. It’s a wonderful addition to your kindergarten classroom. 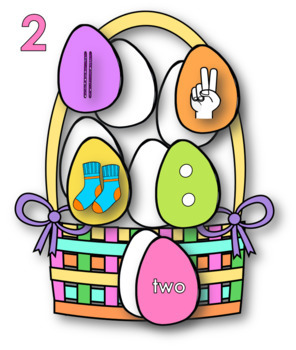 Can be used to review or reinforce numbers in a variety of forms and beginning sounds or as an independent learning activity. 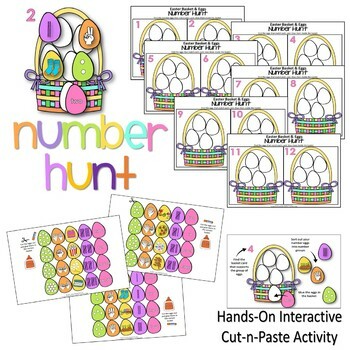 It is a the perfect addition to your Math and Literacy Center.